We are the church! 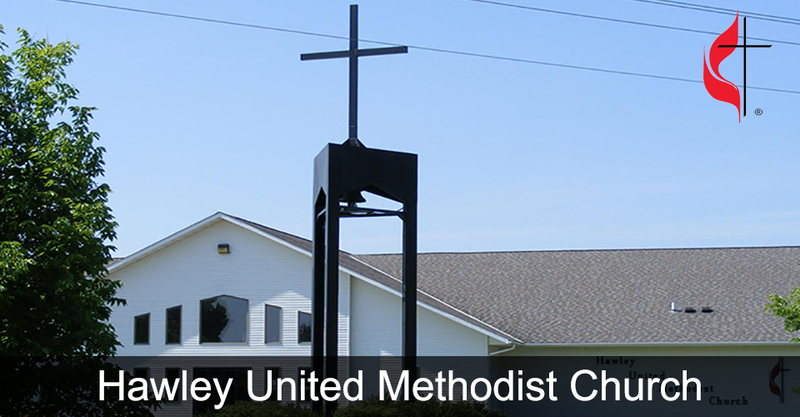 In Hawley, MN, we are an engaged community of United Methodists, and more importantly, Christians. Come meet us anytime, at the activities listed here, or on Sunday morning for worship at 8:45 am. 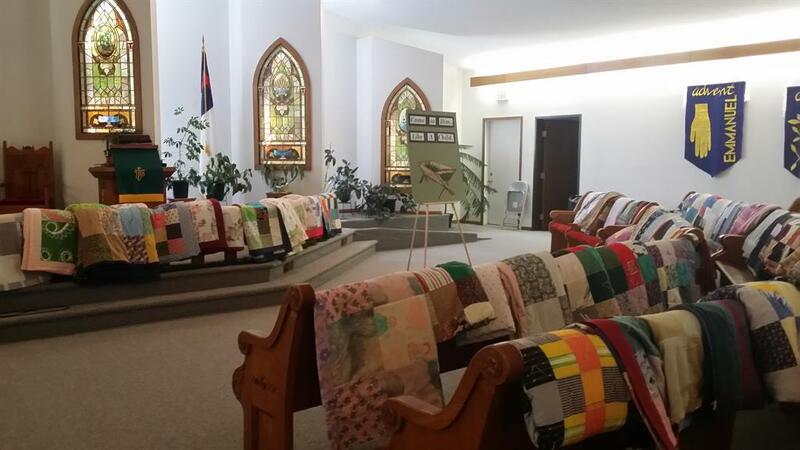 Our church is in the city of Hawley, Minnesota, two blocks north of Highway 10, behind Bell State Bank. Whether you live here, are visiting Hawley, or just passing through, we look forward to getting to know you! 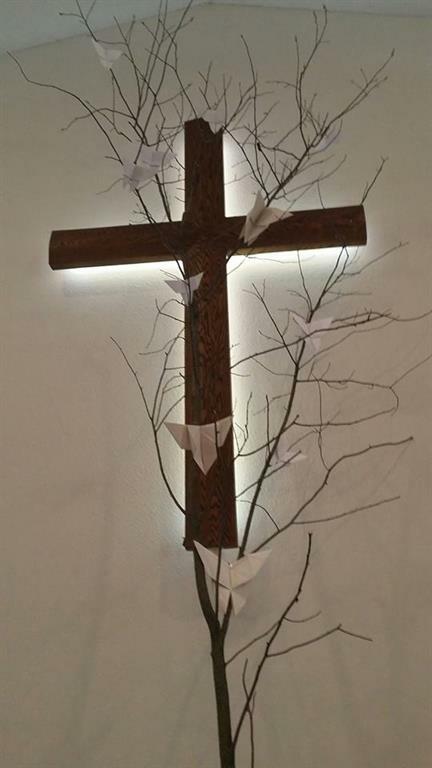 Worship: Noon Lunch: 11:30 a.m.- 12 noon and 12:30 - 1 p.m.
Tues: 12 noon - 5 p.m.
Thurs: 10 a.m. - 3 p.m.